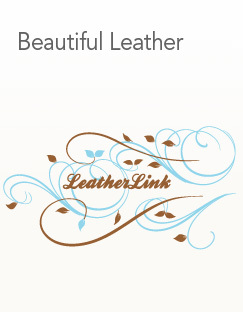 Hugo Zuanni started Leather Link in 2004 after being involved in the leather industry for 17 years. Originally Leather Link was conceptualised as an agency business, however as the business has developed, it now includes a wholesale division. We thrive on personal relationships with our customers. We believe in offering our customer the latest trends and being on top of any new developments from around the world to ensure that whatever our customers are making, their product will be truly relevant.